Many people think that an Office Removal is pretty straightforward. But when you add up all the Removal Services that you will need and start to hire different companies to complete all the different tasks, you will see how complicated the logistics can become. Why not hire a removal company that can provide all the Removal Services you need? You will only have to deal with one removal advisor for scheduling, you can have all your Removal Services streamlined so you are not juggling different crews coming and disrupting your office at all hours, and you will receive one bill in the end, instead of many different ones. As most business owners and office managers know, the less paperwork and administration required to complete a task, the better. 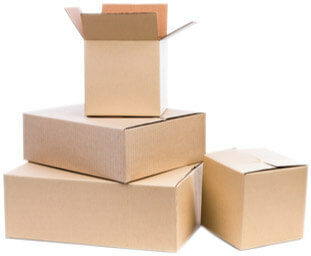 Hire Removals House for all your office Removal Services and see what a difference it can make. One of the main worries when your office is undergoing a removal is the disruption of business. If your employees don’t have access to their computers, the phones aren’t working and there are boxes of files everywhere, how will they get any work done? Not to worry when you hire Removals House. We understand how vital it is not to have a disruption to your work because we know how bad it is for the bottom line when we have a disruption to our work. The ideal office removal would take place during non-working hours. In order for it to happen overnight, you could use our Removal Services that are intended to make your office removal as quick as possible. We offer to help you move during non-working hours so you and your employees can get back to work as soon as possible. Nights and weekends? No problem. In order to get everything done in time and ready for the start of business the next day, we offer Removal Services such as Packing Materials and Packing, so that everything will be ready to go in no time. We have experience handling delicate equipment like large office machinery, computers, phone systems and sensitive documents. We also know that your conference room furniture and wall artwork are important parts of you business’ image. That is why we offer special Furniture Disassembly as one of our most popular office Removal Services. Not only will you be able to have us wrap the furniture for protection, but once it is dismantled, it will take up far less space in the moving lorry. So you pay less. And no need to fret about your office not being put back together properly. We will assemble all the desks, chairs, tables, and floor lamps without anyone knowing that hours before they were all in pieces. Speaking of wrapping your furniture, Removals House has a Removal Service for that, too. That’s right, we can provide all the Packing Materials you will need, from furniture covers for the sofa in your entryway to Bubble Wrap for any fragile items. Book Boxes for all those heavy volumes? We offer great prices and discounts when you have us provide your Removal Services. But there’s more. An office removal may require that you put some items in Storage while you wait for the contractors to finish up some work in your new office. Your employees may be able to get back to work right away, but having all the furniture and all the boxes unloaded right away may be a hindrance to the painters, for example. To have everything done as quickly as possible, have us keep some items in Storage so that you won’t be tripping over boxes and your office can hum right along. Then, when there aren’t so many people around and you don’t have clients in the office, we can bring over the extra items, help you unload them and you will be on your way. Since we offer Unpacking as well as Packing as one of our Removal Services, there will be no need to have your employees stay late unpacking and you won’t need to stay up all night doing it yourself. You can have our trusted, experienced movers unpack your documents, office equipment, artwork and decorations in no time.It is like having a second shift of employees who work during non-business hours to get your business back on its feet. So with minimal disruption, flexible scheduling and all the Removal Services you could hope to find in one company, Removals House is obviously the choice for you. Moreover, we offer great prices that can’t be beat. Our friendly customer service personnel will help you make the right decisions in terms of what you need for your office removal, so you won’t be second-guessing whether you have enough boxes or enough movers. If you use Removals House to complete your removal assessment, the packing materials and the moving vehicle space will be even more on target. There are certain risks that are inevitable in business, but when you hire Removals House for an office removal, we will help you reduce the risk of damaged items, lost work time and paying more than necessary. What other company can say that? Call today on 020 8746 4357 and you can start working right away with the account advisor assigned to your office removal. You won’t need to explain the details every time you call, since you will have one person in charge of communication regarding your removal. Your office furniture and equipment will be quickly transported in our clean, insured vans so you will have that much less to worry about. That is a pretty valuable Removal Service in today’s competitive business world. We know, because our satisfied customers tell us how much they appreciate our 24/7 service and attention to detail. Office Removals really are different from any other type of removal, so it is worth hiring a company with corporate removal experience. After all, your business is depending on a flawless removal. 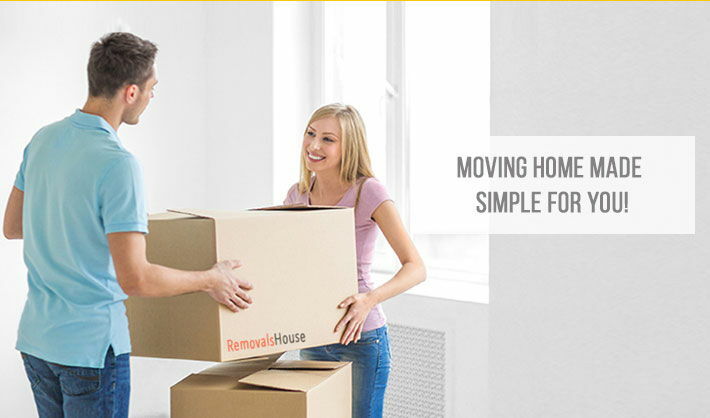 Depend on Removals House for the best Removal Services.